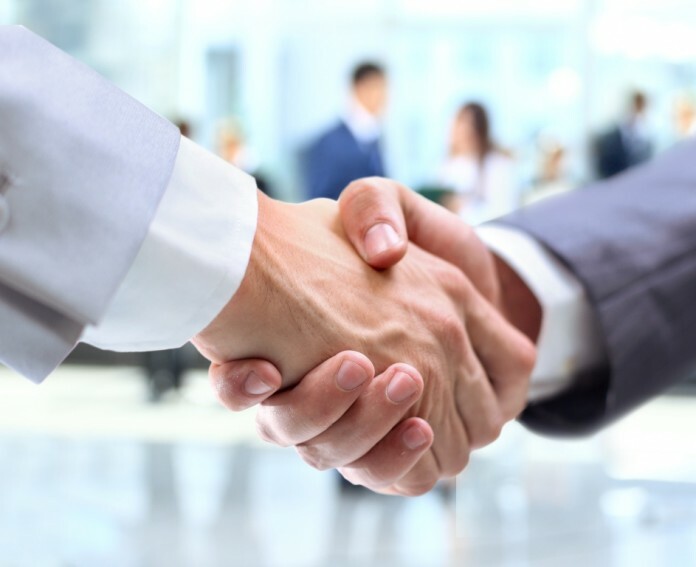 Two of the UK’s largest Enterprise Agencies, NBV and NWES, are set to join forces. The merger will further develop sustainable enterprise support services across the East Midlands and East of England regions. NBV was formed in 1982 and offers comprehensive business support services to aspiring entrepreneurs and small businesses across the East Midlands. In recent years the organisation has supported thousands of clients into business, successfully created one of the first incubator centres at Mercury House, Nottingham and more recently opened a brand new Community Enterprise Centre in Basford, Nottingham. With 2017 seeing both NWES and NBV celebrating 35 years of successful enterprise support, integration is due to commence as soon as possible, and the merger is expected to be completed by March 2017. As with NBV, comprising a network of Business Advisors and an extensive property portfolio, the NWES group offers 1-to-1 business advice, a range of business and personal skills training courses and events, access to finance and serviced business premises for those wishing to start or grow a business. Established in 1982 to boost enterprise and jobs in the Norfolk and Waveney area, the strong vision and leadership of NWES has seen it widen its reach to offer total business support throughout Norfolk, Suffolk, Cambridgeshire and Essex. Having completed a merger with London Small Business Centre as recently as December 2016, this move cements the NWES group as the largest enterprise agency in the UK. NWES CEO Kevin Horne said: “The political landscape of the country has changed immensely over the last few years and it is important that we adjust and realign accordingly. Neither NWES nor NBV are organisations which rest on their laurels and we are excited about our joint vision for the future. “The merger forms part of our careful expansion programme to offer more services, to assist more people, and to continue to encourage enterprise and innovation in both the eastern region and the Midlands. Our existing and new clients and tenants will benefit from access to a wider range of business advisors, properties, products and services and will also be part of a bigger network”. Richard Dearden, NBV CEO, who will be leaving NBV upon completion of the merger, said: “Over the last few years we have been working ever more closely with NWES in delivering joint business support programmes but also in the planning and developing of our vision for future business support. The merger process is a natural extension of this relationship and offers exciting opportunities for the business, our fantastic teams and most importantly the business community we are here to serve. “NBV will remain as a company within the NWES group and the name NBV will continue to be the go to place for high quality, friendly and professional business support services in the East Midlands. Our locations, staff and service offering will be developed further under the NWES Group as we progress the best examples of business support within NWES and NBV. There are no planned job losses as a result of this merger with system efficiencies being implemented to ensure we continue to provide the best business support and workspace services for our clients. Given our long relationship with NWES and the similar history, ethics and culture of NWES and NBV, the merger will be a smooth transition and will complete by the end of March”. NBV chairman James Pinchbeck said: “NBV has, since its inception some 30 years ago, played a key part in supporting and nurturing new business start-ups and growing businesses across the East Midlands. It has earned an enviable reputation for both developing and delivering business support programmes and for working with a myriad of both public and private sector providers. “The ability of the organisation to adapt to the often challenging and changing environment is in no small way due to the vision and resilience of the board and the senior leadership team and especially its chief executive Richard Dearden and his deputy Joanna Clarke. The board would particularly like to acknowledge the unstinting work and leadership of Richard Dearden, both over the years he has been involved, but more recently in the instrumental role he has played on the merger of these two key enterprise agencies”. Pinchbeck added: “The board believes that by NBV and NWES coming together individuals and businesses, now and in the future, will be better placed to receive an enhanced level of support, as well as the potential to benefit from some new and innovative business support initiatives”. Joanna Clarke will join the board of NWES, as will James Pinchbeck.